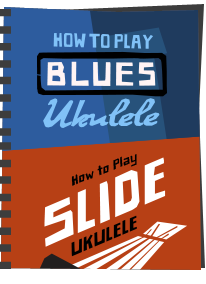 The most common question for ukulele beginners is 'How Do I Play The Ukulele?' 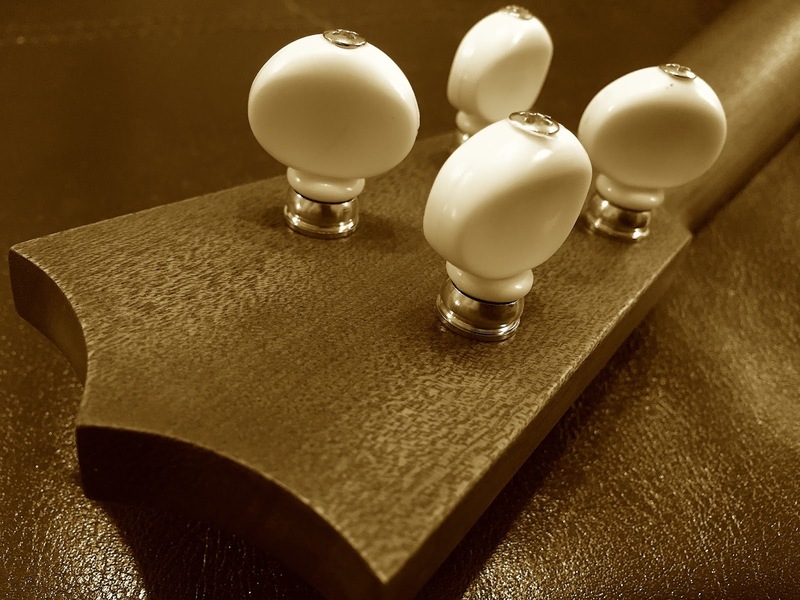 but there are many others with this musical instrument! 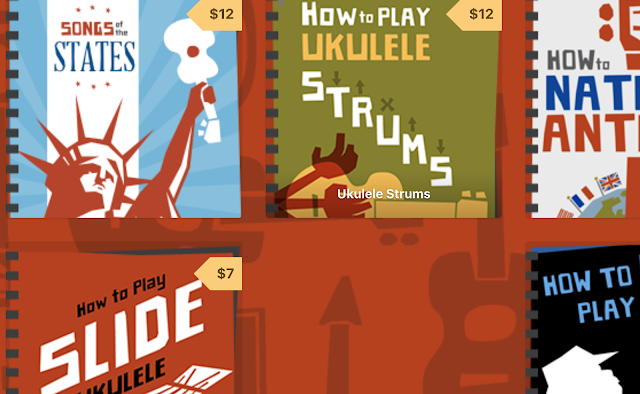 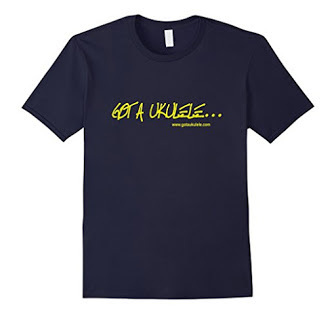 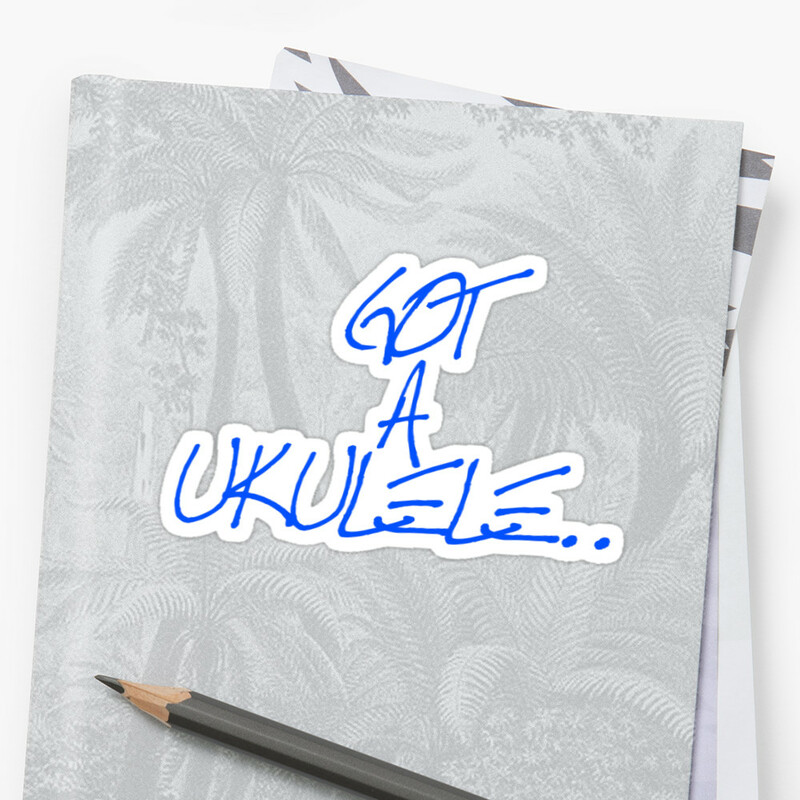 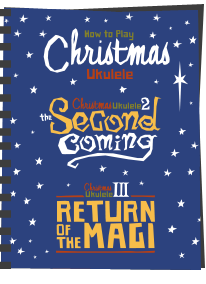 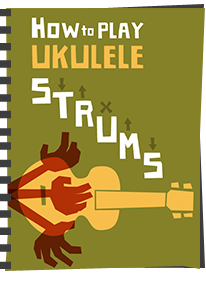 Got A Ukulele presents their full list of beginners tips for new uke players. 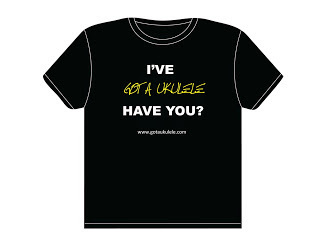 If you have any other questions or need more advice, just get in touch!